Coyote Glaze Test – part two! 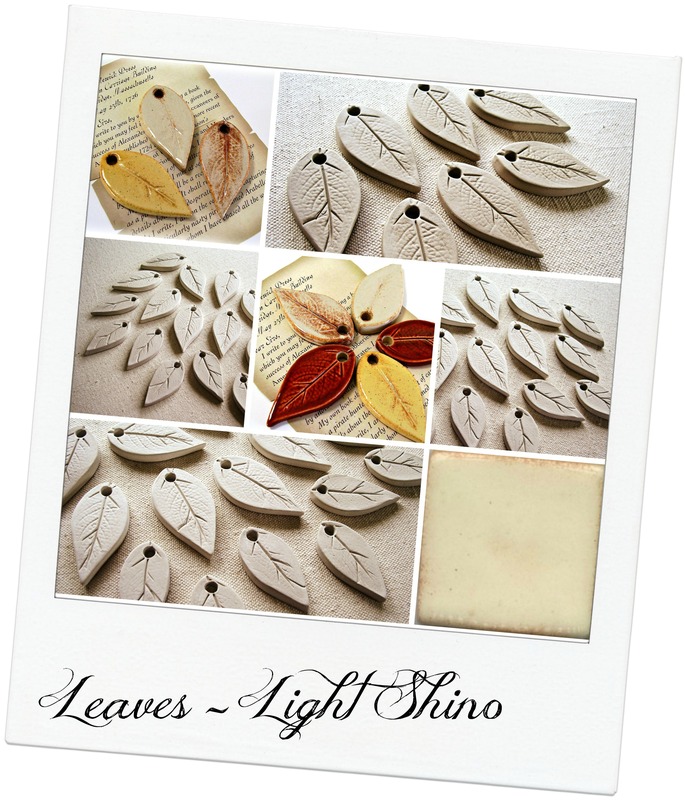 When I try a glaze for the first time, I like to try it on something small, like these leaves. 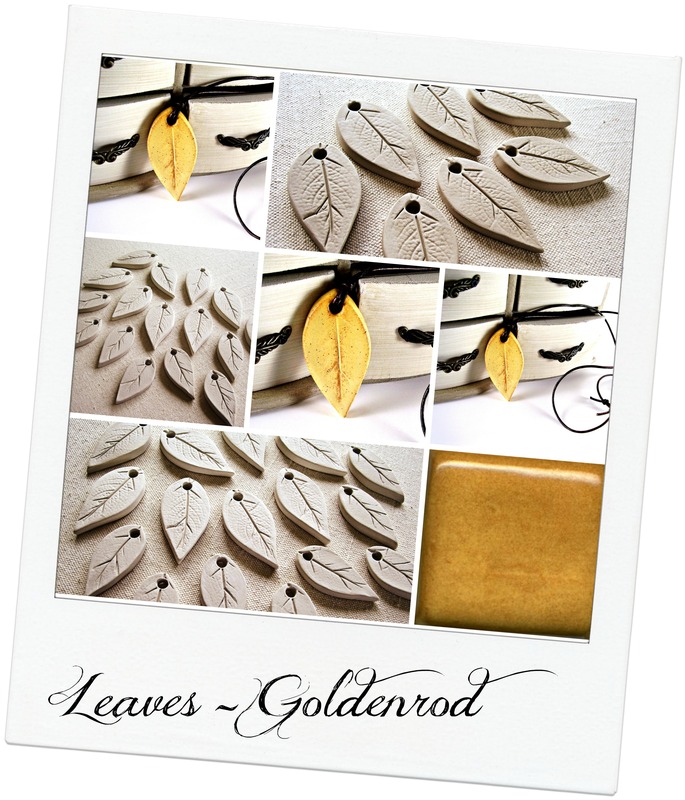 I glazed this leaf pendant necklace in goldenrod. It came out great! 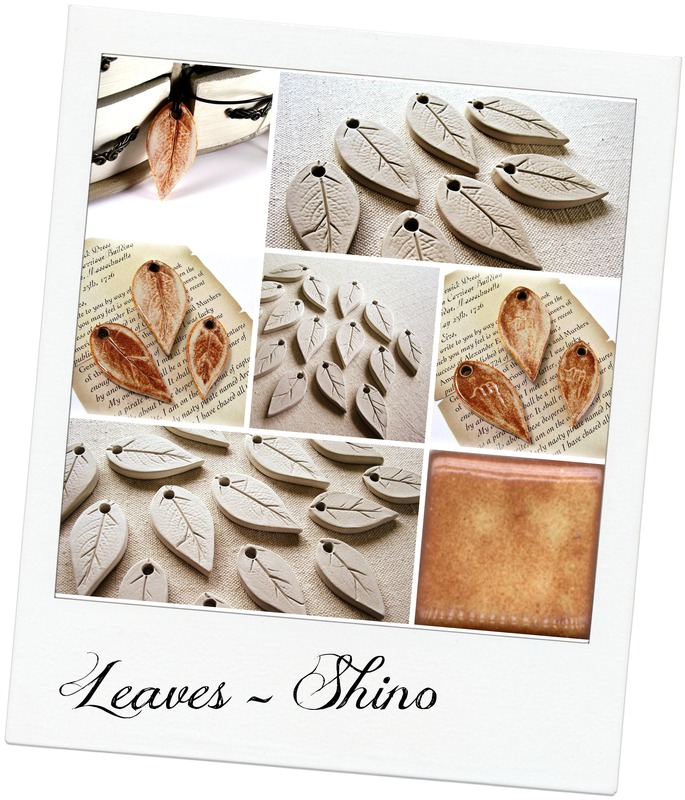 I glazed a few leaves in Shino. I love these, each one came out slightly different. And I glazed one in Light Shino. I’m not too excited about this one. I think I’ll try one with Saturated Iron underneath the light shino. That should make it more interesting…hopefully! This entry was posted in Uncategorized and tagged art studio, artist, artist workshop, blogspot, ceramics, clay, color, coyote glazes, designer, Etsy, facebook, glaze testing, glazes, handmade, leaves, Melinda Marie Alexander, necklace, pendants, photography, photos, pinterest, potter, pottery, Raven Hill Pottery, ravenhillpottery.etsy.com, twitter, wordpress, workshop by ravenhillpottery. Bookmark the permalink.